This scenic but undeveloped city park is on the bike path and located in a convenient location for Lancaster residents. The playground will feature a soft, solid rubber-like surface with playground equipment for all ages and abilities. 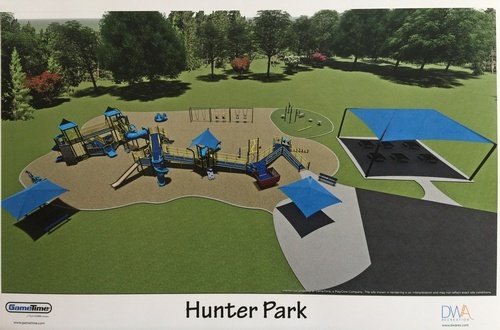 It will be the only public all-abilities playground in Fairfield County.